MCHENRY — The Believe in Tomorrow Children’s Foundation completed a military pediatric respite home last week at Deep Creek Lake, with the help of Natural Stone Veneers International Inc. The Believe in Tomorrow Foundation, a 501©(3) non-profit organization, provides hospital and respite housing services to critically ill children and their families. 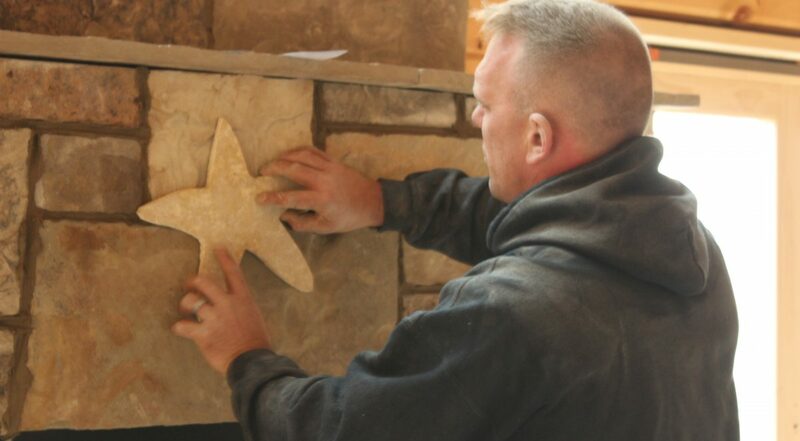 Natural Stone Veneers International Inc. is run by three brothers from Wisconsin who donated their time, effort, and talent to the production of this home.